Several safety advocates, such as the Governors Highway Safety Association, are making a push for seat belt laws requiring all passengers wear their seat belts. Currently, only 21 states and the District of Columbia, require all passengers (including those in the back seat) wear their seat belts. “If a person in the back seat is not belted and the vehicle is involved in a crash, especially a head-on crash, the person in the back seat can become a human projectile,” says Tom Welch, a state transportation safety engineer for Iowa’s transportation department. “My real concern is the pattern it puts in place, that the government can tell people what’s good for them,” says James Baxter, president of the National Motorists Association, which opposes all mandatory seat belt laws. “When it comes to my own life, I believe I should be able to make that kind of decision myself,” Baxter says. Rear seat belt use was higher in states requiring belt use in all seating positions, according to a recent survey by the National Highway Traffic Safety Administration (NHTSA). Rear seat belt use in the USA was at 74% in 2008, compared with 83% for front seat belts, according to the May survey. Wearing rear seat lap and shoulder belts greatly improves the odds of surviving crashes — for both rear and front seat passengers, NHTSA research shows. Rear seat lap and shoulder belts are 44% more effective in reducing crash fatalities compared with unrestrained occupants in passenger cars and 73% more effective in passenger vans and sport-utility vehicles. The statistics don’t lie folks. Remember to buckle up even if you are sitting in the back seat. It will protect you and your loved ones and could help you avoid a traffic violation. To read the complete story in USA Today, click here. 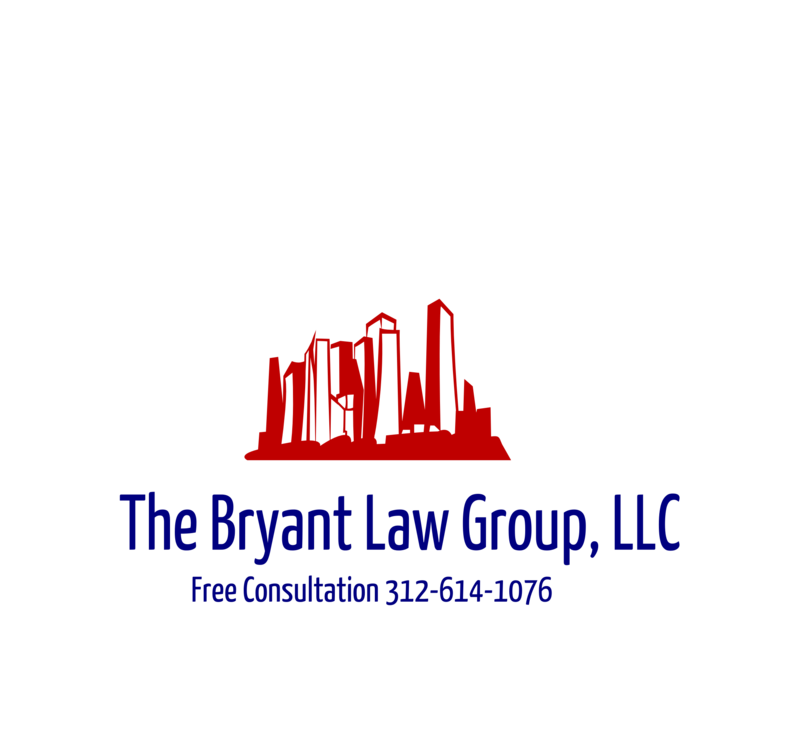 If you or someone you know was involved in a car accident, then call attorney Aaron Bryant at 312-588-3384 for free consultation.